Bianca: After a sneaky Thursday afternoon ‘Divergent’ movie sesh, Alex and I made a beeline for ‘Baja Cantina’ in the Inner west suburb of Glebe. 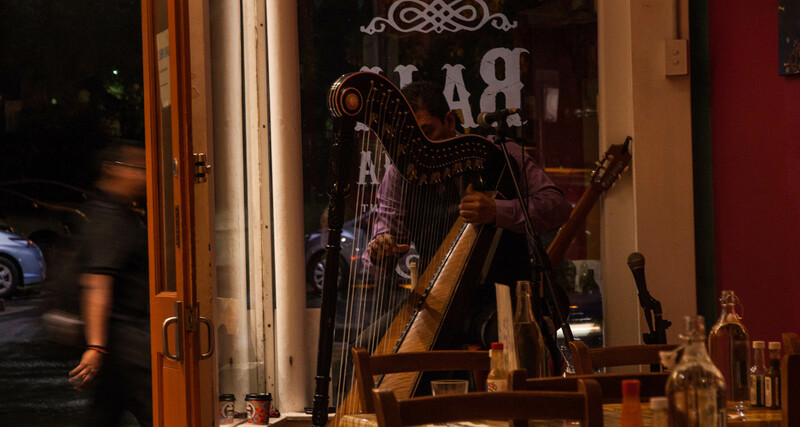 A few years back I had a major obsession with Mexican food, I would flit between Baja’s neighbour ‘Flying Fajita Sisters’ with both doing one thing better than the other. Baja being slightly cheaper than ‘FFS’ and have better Tortilla chips and Guacamole. And Flying Fajita Sisters having better tasting food across the board and waiters in frilly traditional Mexican garb (if that floats your boat). 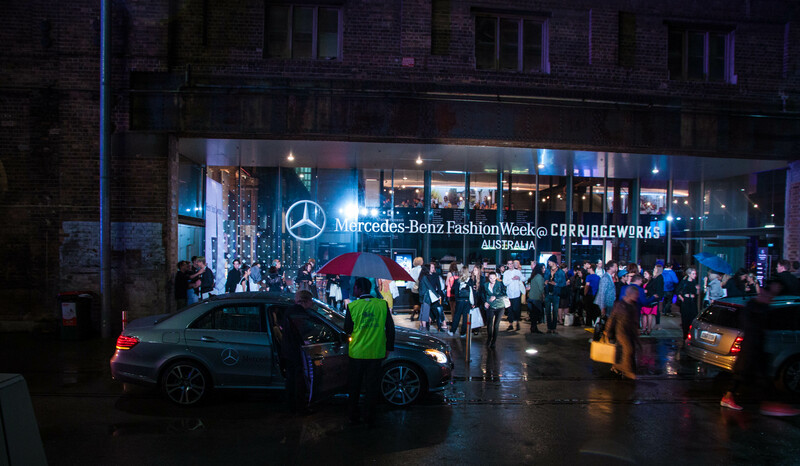 This rainy Thursday evening we were in a bit of a hurry because we scored some last minute tickets to ‘Song for the Mutes’ show at ‘Mercedes Benz Fashion Week’. We’d later regret that quick dash on a belly full of Chips, guacamole and burrito’s. 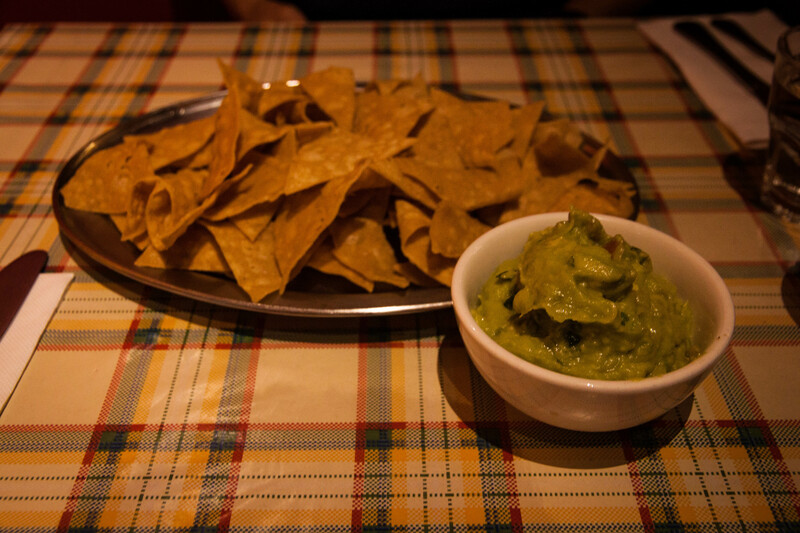 To start we shared the ‘Fried Tortilla chips and Guacamole’, the chips were addictively moreish but would have been great if they were warm, as they were recently fried. Mum’s Guacamole has become a thing of legend in our house, not many places can hold a candle but Baja’s came pretty darn close. With delicious chunks of tomato, onions and avocado, adding texture to the creamy avocado dip. 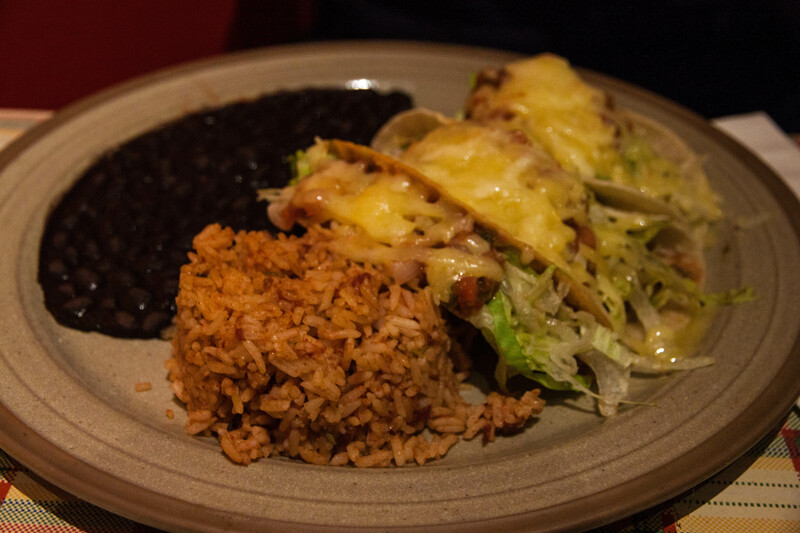 For mains Alex had the ‘Burrito Grande’ – A large flour Tortilla stuffed with rice, beans, cheese and salsa. Alex added shredded Beef for an extra $2.00. 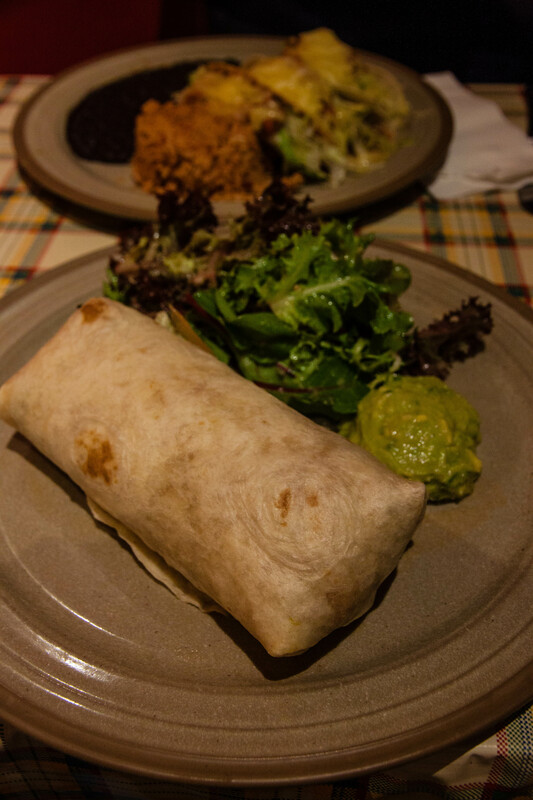 The Burrito also came with a side of Guacamole (because we hadn’t enough) and a salad. Which remain untouched, as it wasn’t the best. Feeling very confused, I didn’t exactly make the waiter’s job easy. I ordered the ‘Tacos’, a serving of 3 Corn tacos. Here’s where it got messy. Two soft tacos and one crispy, two with carnitas (pork) and one with shredded chicken. Unfortunately they came out a soppy mess, Stuffed to the brim (which is great value for money) but turned the taco’s soggy and made it a nightmare to handle. It was also very hard to distinguish which was pork and which was chicken. In a mad rush not to miss our date with the catwalk we had to skip dessert, namely Churro’s! The best ending to any Mexican meal. Luckily for those inclined ‘San Churros’ is just a couple of doors down. 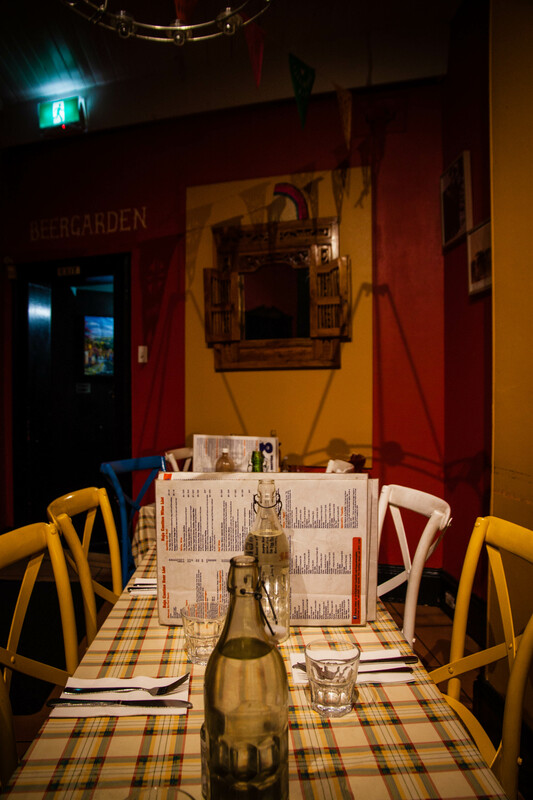 Baja Cantina, great for a quick bite to eat, with a wide selection of Mexican favourites, an expansive drinks menu and a great ambience! shame about the soggy tacos but the guacamole sounds delish! The Guac was fantastic!! Thanks for having a read Susan!